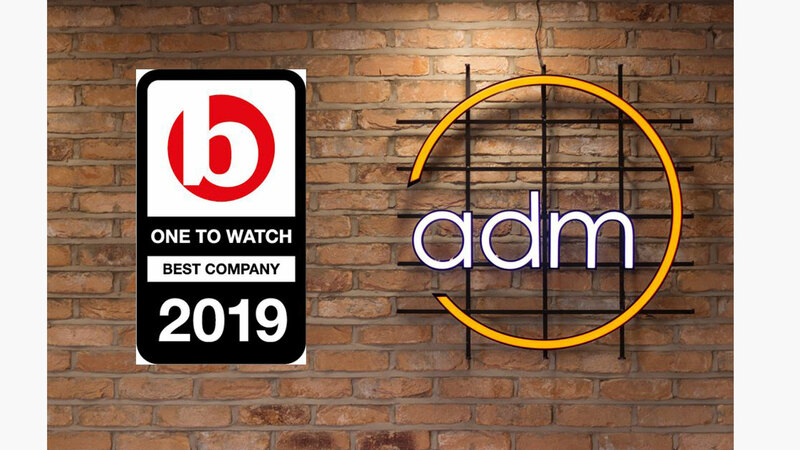 Global marketing services business, adm Group, has been recognised as ‘One to Watch’ by the ‘Sunday Times Best 100 Companies to Work For’ employee engagement survey, a great achievement for a first-time entry. The survey assesses the engagement levels of all UK-based employees across eight factors including: company, leadership, management, personal growth, wellbeing, community involvement and compensation and benefits. adm Group will find out in December whether they have been included in the 2019 Sunday Times Top 100 Best Companies to Work For list. Until then, adm will focus on strengthening current employee engagement initiatives and introducing new programmes based on the survey feedback. For those interested in a career at adm Group, please follow adm on LinkedIn and take a look at the latest vacancies.